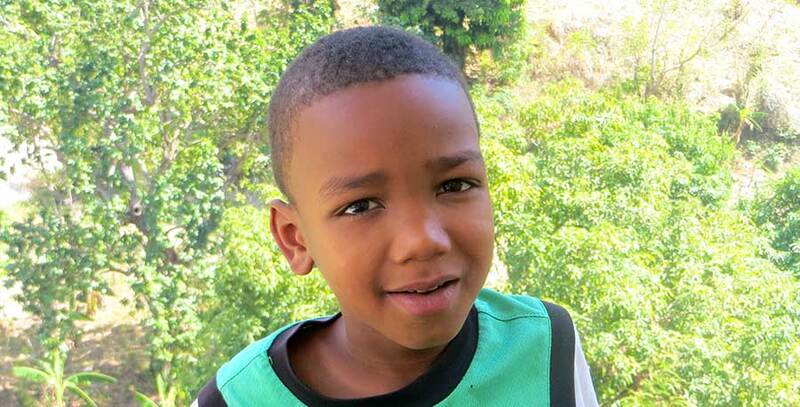 Bibi came to the orphanage from Aquin with his brother Wenchel. Back home, they have two other brothers and one sister. Although he loves to spend time with all the kids in the orphanage, his absolute best friend is his brother Wenchel. Bibi loves going to school to learn and has fun with all of his classmates. When he grows up, he would like to become a doctor like his brother to help people when they’re sick. His favorite thing to do at the orphanage is to color and draw. He loves when the missionary people come because there are always fun VBS activities to do.